As the companies that manage the logistics operations of a variety of facilities, third-party logistics providers, or 3PLs, have come a long way since their inception in the 1970s. In response to demand, for example, 3PLs expanded their services to not only include end-to-end logistics coordination and management, but also technology integration (such as transportation management systems and warehouse management systems), global shipping functions as well as warehousing/distribution support. 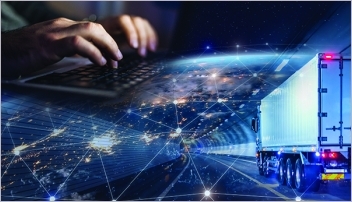 As its position in the supply chain continues to evolve, the modern day 3PL has put forth an even bigger effort to meet its customers’ needs on various levels. Here are seven reasons that companies are turning to 3PLs in the warehouse and distribution space. 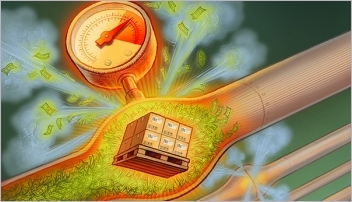 Whether their operations are domestic in nature or based overseas, companies that import goods typically need crossdocking support to help manage and direct those goods. 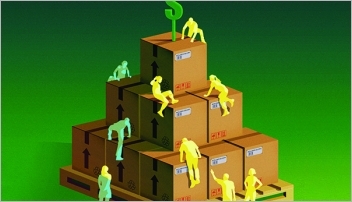 Defined as the unloading of materials from an incoming vehicle and then loading the materials directly into outbound vehicles with no “storage time” in between, crossdocking allows companies to receive goods, segregate them by purchase order, destination, SKU or store location, and then distribute the items to the final destination without having to ever store the goods. 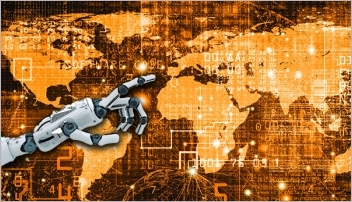 Companies that want be able to leverage all of the features of a warehouse management system (WMS), but don’t want to have to invest in a full-blown technology platform, can tap into their 3PLs—many of which offer such integrations. Seko Logistics, for example, owns a proprietary WMS that integrates with companies’ existing enterprise resource planning (ERP) or transportation management systems (TMS). With all eyes focused on omni-channel (i.e., creating a seamless shopping experience for customers across all distribution channels) right now, it just makes sense that logistics specialists like 3PLs would step up to the plate and support omni-channel efforts. “When a retailer moves from 5% e-commerce to 80% to 90% e-commerce, the fulfillment side shifts quite a bit,” says Bourke. Consider the company that has to comply with the big box retailer’s standards and that must make sure all items are packed, labeled and shipped correctly. In response to demands for fewer distribution points across the supply chain, 3PLs are offering value-added DC activities that help companies cut down on the number of nodes within their own supply chains. “We’re using DC points to apply those value-added services to products—mostly in the interest of velocity and customer responsiveness,” says Carl Fowler, vice president of sales and engineering for Menlo Logistics. In light of the increased scrutiny being paid to the pharmaceutical space by the U.S. government (for example, the Compounding Quality Act and the Drug Supply Chain Security Act will require the FDA to develop a national track-and-trace system that pharma manufacturers must use when introducing products into the supply chain), Johnson expects more 3PLs to get into the track-and-trace and supply chain visibility services businesses. Third-party logistics providers offer up a host of transportation and warehousing services, but Amling says the real magic happens when those providers go beyond standard fulfillment—storing, picking, packing and shipping—with value-added services like final-stage kitting and packaging. Using athletic bandages as an example, Amling says that while Walmart may want the items assembled into a five-pack, Walgreens might request a “buy two, one free” offer. Johnson sees a shift coming on the horizon, however, with more 3PLs providing services around whole inventory and order visibility. “From a consumer perspective, we expect to be able to have full visibility to our orders,” Johnson says. “From the moment we place the order, through the transit process, and right up until it reaches our doorstep. That’s the expectation.” To meet that expectation, Johnson adds that warehouses and distribution centers need the kind of technology and solutions that many 3PLs already possess and provide.